UDFCD promulgates criteria for adoption by communities within the region. 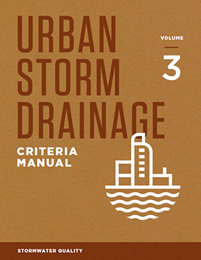 Three volumes of this criteria manual are posted. 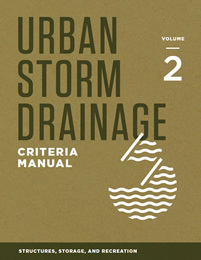 Additionally, compatible Excel-based workbooks are provided as a design or review aid for engineers using our criteria. 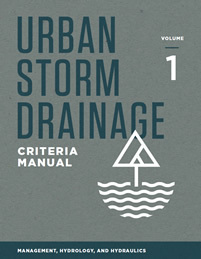 Users are encouraged to use the electronic version posted on this website as updates to this manual may be done as frequently as annually.